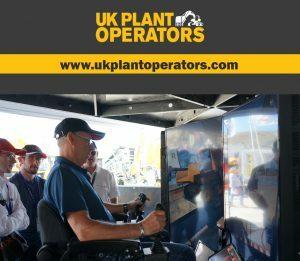 If you want to experience how it really feels to work with a excavator, dumper or dozer, our simulator is the next best thing to actually sitting in the cab and operating a real machine, it has been designed as an ideal tool for training facilities, with safety and productivity in mind. Whether you’re a beginner or an experienced operator, the simulator has a variety of training scenarios to suit your capabilities. It has an integrated motion platform and has been designed using genuine machine parts to provide a true-to-life experience. 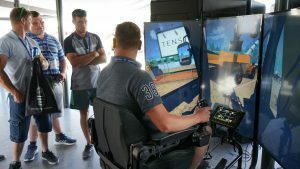 Developed by Tenstar Simulation, our excavator simulator is easy to move and set up on training sites or for special events thanks to a plug-and-play system. 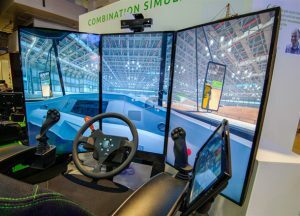 It has an 4 industrial-grade full HD 55” LED screen that provides real-time simulation – perfect for experiencing training scenarios. 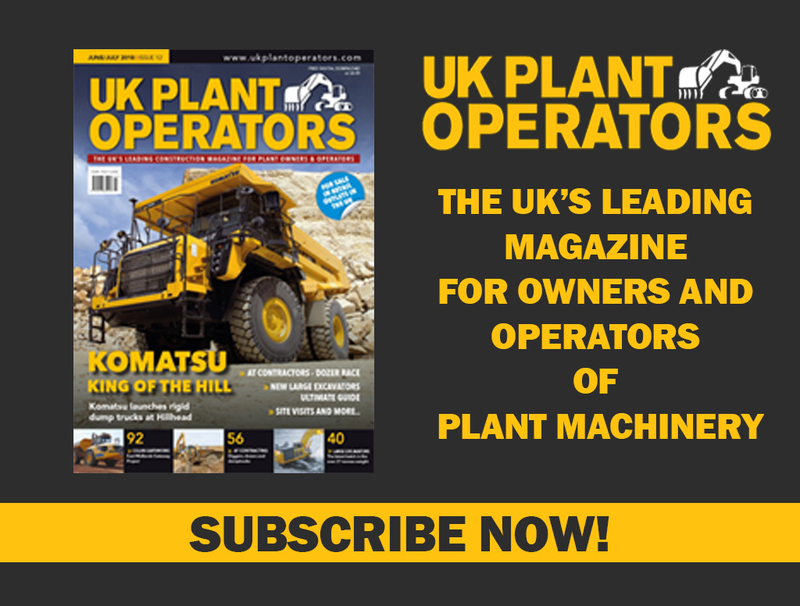 Like all excavators, the simulator is equipped with advanced technology, including a powerful student management system, which can be used to plan training and analyse performance. And like the real thing, it is also extremely versatile, with optional simulation exercises that can be developed on demand. 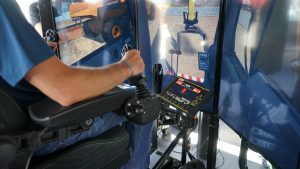 We often combine the simulator to an existing customer training course, with such a vast menu of function we are able to assess future plant operators on ability to operate,such as hand eye coordination and reaction times, we have also added external safety system such as 360 camera proximity system and machine control units such as Leica and Topcon. We can help with your events and seminars, we can also custom wrap the simulators to match your existing company branding for an additional cost if required. 115VAC, 50/60Hz, 20 Amp). An internet connection for remote support or software updates (EthernetRJ45) is provided, but this is not required during normal training sessions or during an exhibition. (height). And it weighs 270kg. velocity (pitch 30°/s, roll 46°/s). Please allow enough space around the simulator and position away from walls or other obstacles. CATERPILLAR 639 D scraper STUCK OR NOT STUCK?